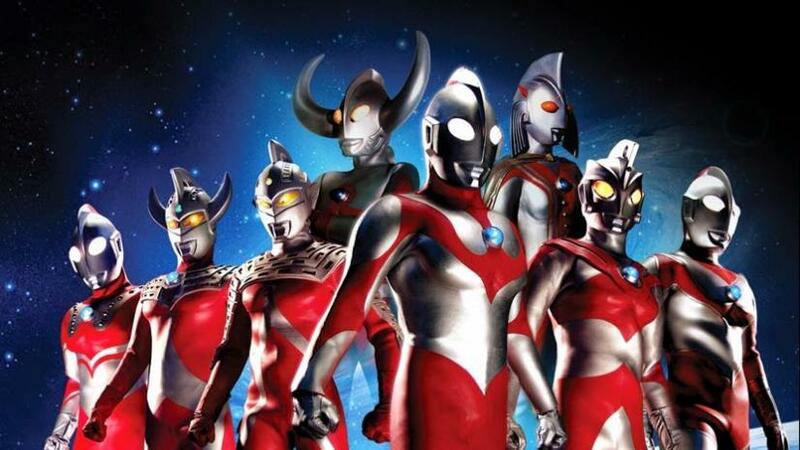 Ultraman is big in Japan but has had a tough time finding success in America. Jeff Gomez is working to change that. Previous PostPrevious Dune 1984 vs Dune 2020: Who’s Playing Who in the Remake!